With thanks to Terry Longbottom for providing the scan. 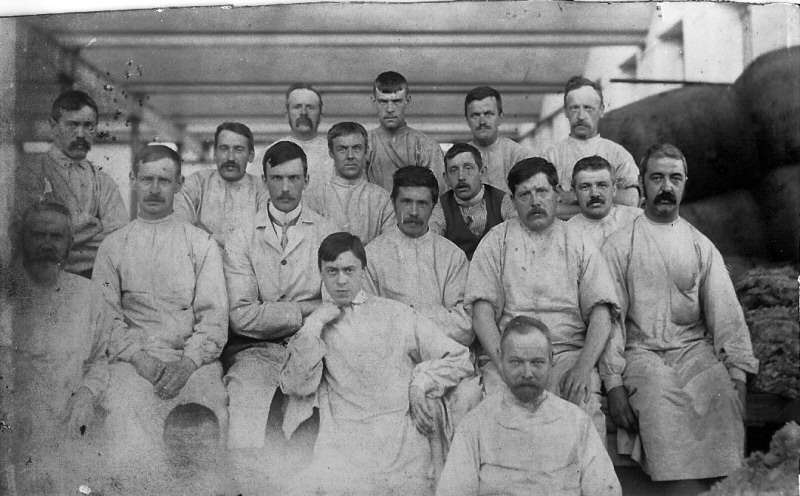 This photo was hung on the wall of the wool sorting at Sutton mill. Can anyone put names to the faces or provide a date when it was taken?